Simple, clean rooms with shared bathroom facilities. Learn more details at this link. The Cafe at Deadhorse Camp offers a simple, yet tasty menu providing ample variety for guests. 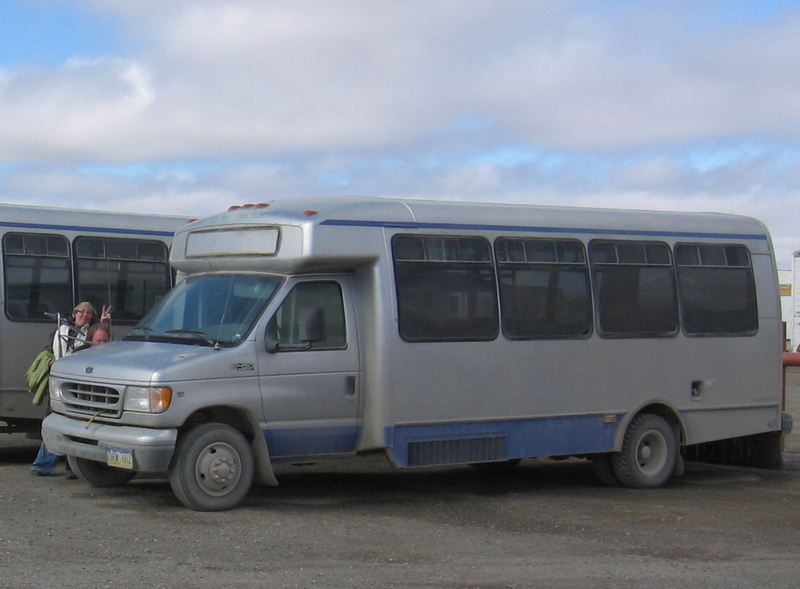 Shuttles through the Prudhoe Bay oil fields to view the Arctic Ocean. Find more details at this link. We invite you to come on up the Dalton Highway and be our guests in Deadhorse / Prudhoe Bay. If dipping your toe in the Arctic Ocean is a must, we can help.